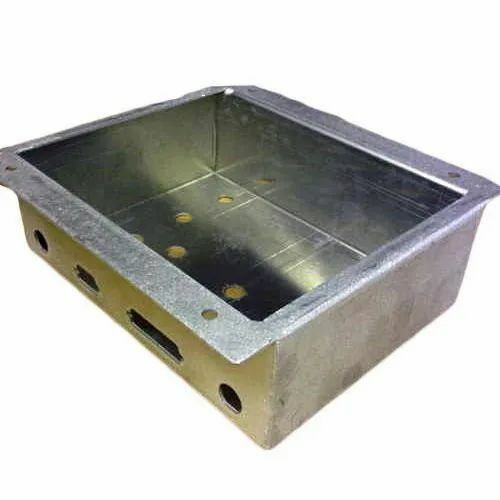 Leading Manufacturer of sheet metal enclosures from Navi Mumbai. Customers can avail from our wide array of Sheet Metal Enclosures that is made in accordance with the industry defined quality norms. These products are used in Construction and engineering industry, Automobile industry, Pharmaceutical industry and Food & beverages industry. Apart from this, the offered product is available with us at industry leading prices within committed period of time. Looking for “Sheet Metal Control Panel Cabinet”?